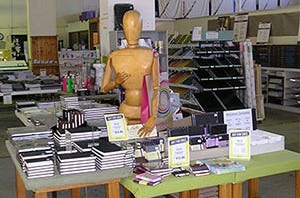 Eckersley's is one of the largest fine art, craft and design supplies retailers in Australia. 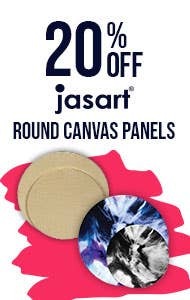 Whether you are an inspired artist, a dabbler in the arts and crafts, a bride-to-be searching for invitation ideas, an architect requiring technical drawing materials, or even a teacher in the art and design field, shop online or in store with Eckersley's. 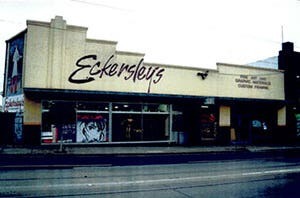 Eckersley’s began over 50 Years ago, in October 1965, with its very first store opening in Prahran, Victoria. 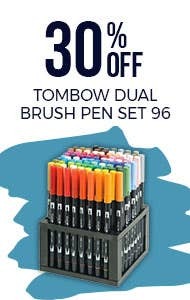 This was established by two Eckersley’s brothers, and the store was then known as “N.S. Eckersley’s Pty Ltd”. 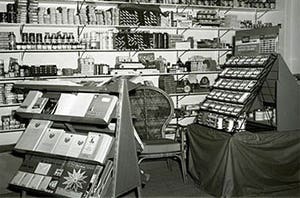 After some 40 years of successful trading in Prahran, this led to the expansion around the country. 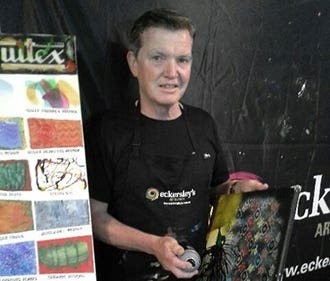 In 2005, five new retail stores called “The Art n Craft Store” were launched, and consequently were then re-branded in November 2007 as the stores are now known by, Eckersley’s Art & Craft. 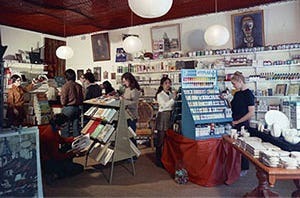 Around the same time, more stores in Canberra were acquired called “The Art Store” and “The Craft Store”. In June 2008, these ACT stores were also re-branded as Eckersley's Art & Craft. 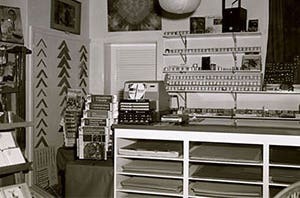 Moving forward to 2015, exactly 50 Years since the Eckersley brothers founded their first ever store, the company has grown from strength to strength, with 28 stores located across Australia. Eckersley’s maintains a strong involvement in the arts and education sectors. 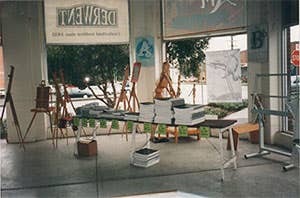 We are active sponsors in the education community and we also supply art and design materials directly to schools. There are four Schools Divisions around the country. 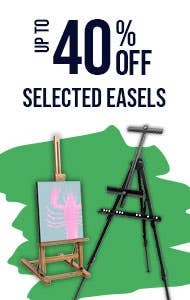 You’ll also find a range of custom services at selected Eckersley’s stores, such as picture framing, easel hire, canvas stretching, as well as art and craft events and workshops. 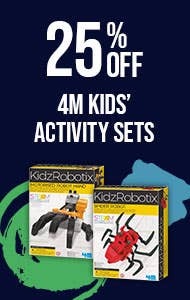 If you can’t make it into one of our stores, then check out our website and shop from the extensive range of art and craft materials available. It’s our People that makes Eckersley’s the kind of company it is. 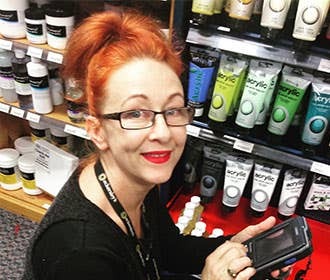 Many of our staff, across all departments come from an Art, Craft or Creatively skilled background, which means they have the knowledge and advice to assist you with your current and future projects. We encourage our people to learn and grow within the company, and many have worked across a variety of departments. 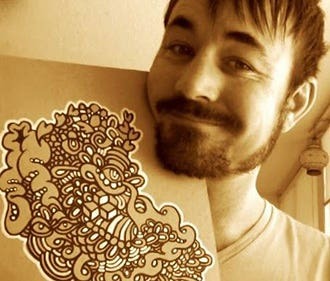 Read more about some of our great People, who have tremendous experience in the Art & Craft industry. A snapshot of how our Eckersley's stores have evolved throughout the 50 years! 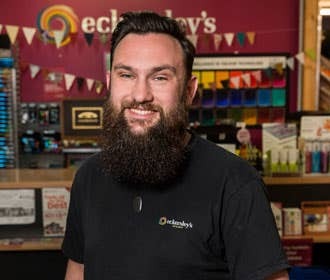 In 2015, exactly 50 Years since the Eckersley brothers founded their first ever store, the company has grown from strength to strength, with 26 stores located across Australia.